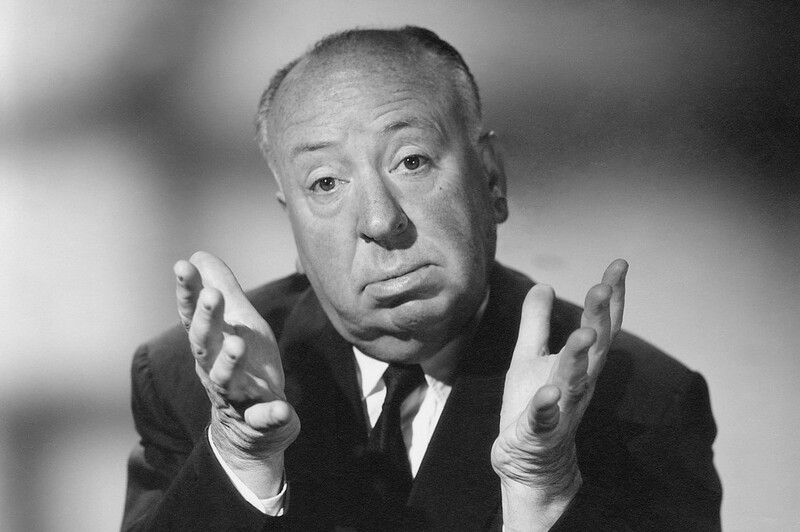 Zach takes his second and last stab at naming the 57 theatrically-released films of Alfred Hitchcock from memory, in order, with year of release and correct punctuation. Can he do it? Plus we play another round of our new game Movie Bluff! Send your Movie Bluff theme song, good or bad, to heyguys@cinereelists.com and we’ll play it on the next show… or send a comment, suggestion or criticism and we’ll discuss that as well!